Konami has been mum, and quiet about what they’re about to do next. Well, during the Game Developers Conference 2019 event, Konami announced three new collections to be released for PlayStation 4, Xbox One, Nintendo Switch, and PC via Steam. This collection is called the “Anniversary Collection” Series where the company celebrates their 50th anniversary. There’s even a logo to accompany this celebration. 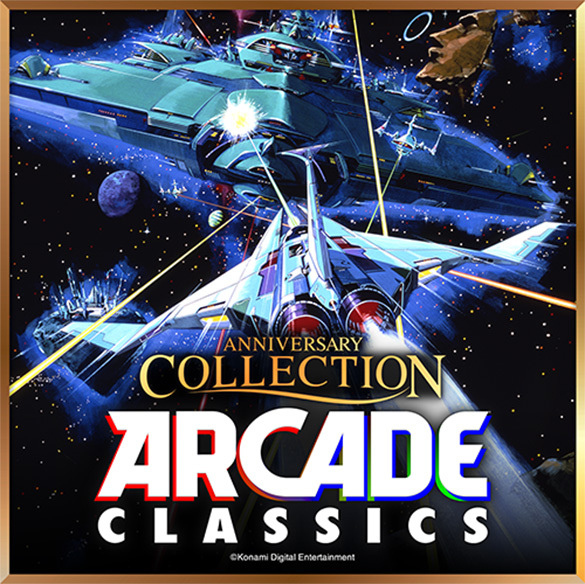 The first one is called “Konami Arcade Classics Anniversary Collection.” In this Arcade Classics Collection, it’ll feature all the arcade classics you’d expect from the collection. Konami will package this collection with the likes of Haunted Castle, Life Force (Salamander in Japan), Gradius (Nemesis in Japan), Scramble, Thunder Cross, TwinBee, Typhoon (A-Jax), and Gradius II (Vulcan Venture elsewhere). This collection arrives on April 18, 2019. 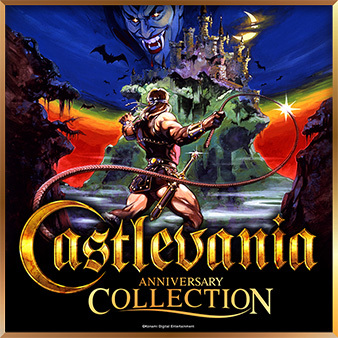 The next collection they announced is “Castlevania Anniversary Collection.” In this collection, there has been only 4 of 8 games announced. (Once again, odd.) They are: The original Castlevania, Castlevania III: Dracula’s Curse, Castlevania II: Belmont’s Revenge (Also an odd decision, but I quite like the idea. ), and Super Castlevania IV. No one knows what the remaining 4 games will be. Hopefully they include Symphony of the Night (and not the updated version, Konami! ), and Rondo of Blood. 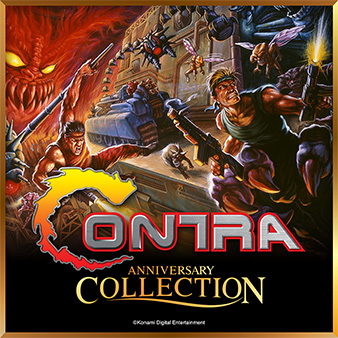 The next and final collection that they announced is “Contra Anniversary Collection.” Once again, Konami only announced 4 of 8 games: The original Contra, Super Contra, Super C, Contra III: The Alien Wars. Hopefully they include Hard Corps, and I honestly don’t know what else they’d fill out the roster of games that people would be interested in. Maybe Shattered Soldier? Both Castlevania, and Contra collections include a “Bonus Book” (eBook, I suppose? ), and will release Summer 2019 for PlayStation 4, Xbox One, Nintendo Switch, and PC. To learn more about the new collections, here is more information.